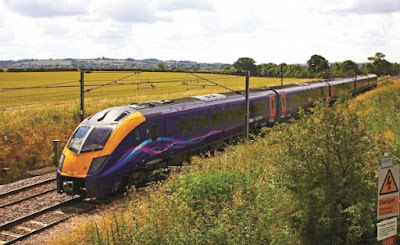 FirstGroup has welcomed the news that the Office of Rail and Road (ORR) has approved the application by the Group’s open access operator First Hull Trains for a further ten year track access from 2019, giving the business and its customers certainty of services until December 2029. The award-winning First Hull Trains recently scored the highest customer satisfaction levels of any operator in the country and, as part of the agreement, the successful application also enables the company to purchase new bi-mode trains that can take full advantage of the benefits of the electrified East Coast Mainline. First Hull Trains has also pledged an additional half a million pound investment to enhance its current fleet. Will Dunnett, Managing Director of First Hull Trains, said: “The approval of a ten year track access enables us to deliver our longer term plans, including new bi-mode trains that will be faster than those we operate today. We will also be able to increase our fleet to five units with more seats on each, meaning a 50% increase in the number of seats for passengers. The ORR’s approval of our track access until 2029 secures the long term future of First Hull Trains, whilst at the same time safeguards and enhances the region’s rail connectivity to the capital. Last year, First Hull Trains became the first operator in the UK to install Passenger Information Screens fed by live real-time train running information, as part of an industry trial to improve on-board passenger information services. The screens on selected carriages give passengers up-to-the-minute information on connecting services and stations. Full details of the new bi-mode trains will be available later in the year and it is anticipated that they will enter service in 2020. 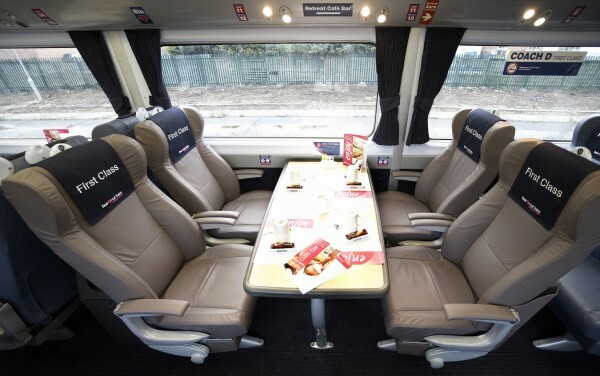 FirstGroup is also involved in a separate application to the ORR on new open access plans to operate five trains throughout the day each way between London King’s Cross and Edinburgh, designed to compete with low-cost airlines and open up rail travel between the two capitals to thousands of new passengers. The outcome of the application is due later this year.